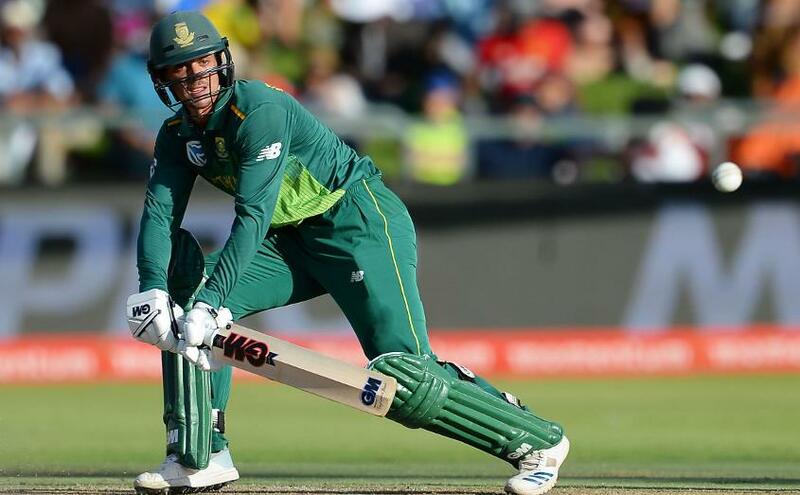 After sweeping Sri Lanka 5-0 in the one-day internationals, South Africa will hope to put the finishing touches to their ICC Men's Cricket World Cup 2019 preparations in the upcoming Twenty20 International series, starting in Cape Town on Tuesday, 19 March. The 5-0 margin of victory in the ODIs were the best possible result for South Africa ahead of the premier global event. The fact that all departments clicked together augurs well for the team, even if it came against a Sri Lanka side that was underwhelming. With impressive performances in the ODIs, Aiden Markram and Anrich Nortje have earned their maiden call-ups to the T20I squad. Impress once again, and their push for selection in South Africa's World Cup squad will gain strength. Aiden Markram – who is yet to make his T20I debut for South Africa – has been called up for the three-match series against Sri Lanka. While Markram fought his way back to ODI reckoning with two List A centuries and then scored a career-best 67*, Nortje performed the rather impressive feat of keeping out Dale Steyn on a couple of occasions as he returned eight wickets in four matches. Sinethemba Qeshile, the 20-year-old uncapped batsman, is another new entrant to the T20I squad – he will be available for the last two T20Is. All of Steyn, Quinton de Kock, Faf du Plessis, the captain, and Kagiso Rabada will be rested after the first T20I, opening up opportunities for the likes of Qeshile, and the pacemen Lutho Sipamala and Dwaine Pretorius. Lungi Ngidi, who was named in the squad, will not be available for any of the three games after having picked up a niggle. He will be rested. "Lungi [Ngidi] picked up a slight niggle in the last game. I don't think it's too serious, but he's going to be given a break," coach Ottis Gibson said on the eve of the first T20I. Quinton de Kock has moved up to fourth in the @MRFWorldwide Men's ODI Batting Rankings after his Player-of-the-Series performance against Sri Lanka. Imran Tahir is another player who will be rested after the first match, leaving Tabraiz Shamsi, the left-arm wrist-spinner, as the only specialist spinner in the squad for the last two matches. For the visitors, their historic win in the Tests must seem surreal. So poor have they been in the ODIs that their captain, Lasith Malinga, has openly voiced his ire after Sri Lanka failed to cross 250 in any of the five matches and were bundled out for sub-200 scores in three of them. Sri Lanka's highest scorer in the series, Kusal Mendis, was 70 runs behind du Plessis, and their second-highest scorer, Oshada Fernando, averaged only 25.40. It will, no doubt, be tough for Sri Lanka to bounce back on this tour. They will hope some of the changes to their squad – leg-spinner Jeffrey Vandersay has returned after nearly three years, along with Suranga Lakmal – will spark a revival. Quinton de Kock (South Africa): A tally of 353 runs at 70.60 and a strike-rate of 109.96 with one century and three half-centuries in the ODI series has made de Kock South Africa's MVP ahead of the World Cup. He will look to continue his imperious form – as long as he does, Sri Lanka will have to be wary. 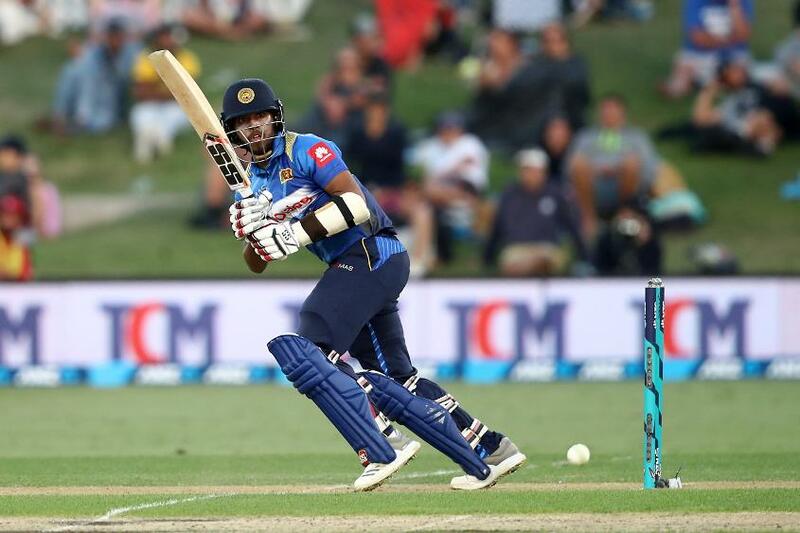 Kusal Mendis (Sri Lanka): Mendis finished as Sri Lanka's top scorer in both Tests and ODIs, and has been the most consistent batsman on tour. Sri Lanka will look to him for inspiration. He is imperative to Sri Lanka's hopes. There was floodlight failure at Newlands in the final ODI, causing an early finish, and the players will hope that problem has been addressed. The forecast is good on Tuesday. In the last T20I played here, in February, South Africa defended 192 against Pakistan. A high-scoring match can be expected.